Singapore is home to many ethnic tribes like Chinese, Malaysians, Indians and Arabs. 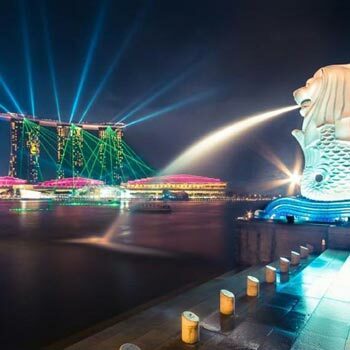 Singapore is a city well-known for its stunning beauty and countless places of interest and tourist destinations. 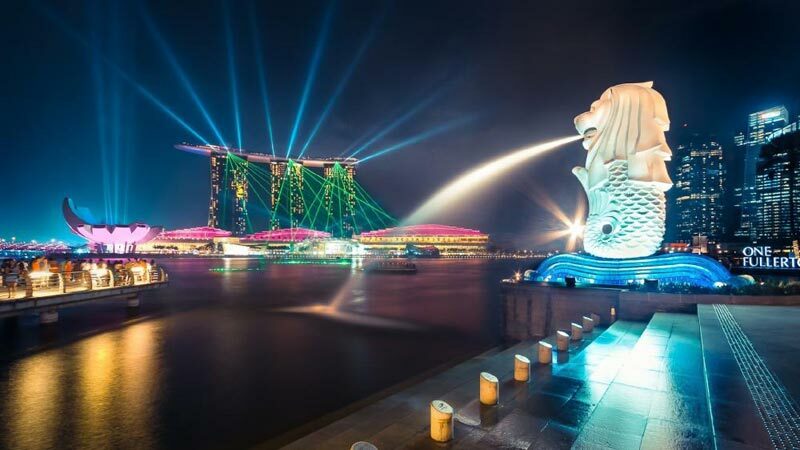 The highlights of Singapore tourism include Clarke Quay, Singapore River, and Chinatown Street, Indian temple, Singapore national Parks and Wildlife Sanctuaries. Many shopping options are also available in Singapore. The Singaporean cuisine is also very popular among travelers. There are many rainforests and gardens present for the nature lovers. We design top class tour packages for the travelers.